Welcome to a very exciting post and video! 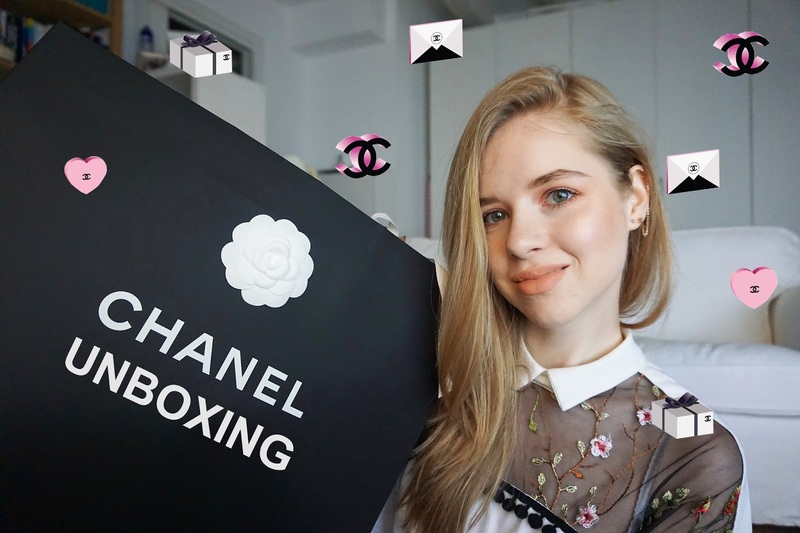 It's my Chanel unboxing!!! I have already featured this bag on my blog, but I thought it deserved a proper introduction. Hope you enjoy this video and don't forget to subscribe. ❤️ yes, I feel very lucky and happy! Thanks babe, I feel over the moon happy. Wish you a wonderful day! ❤️ So happy you like it, it's so dreamy! Ohhh my gosh! Carina it's completely perfect and such a gorgeously classic bag to have chosen, ideal for pairing with so so many different outfits. Gorgeous! This must of been such an exciting moment for you. The style you bought is just amazing! Omgosh how exciting! That bag is incredible!! Really love it! And also super jealous!!! As someone who will probably never get the chance to own any Chanel, I'm looking forward to watching this! Oh amazing video babe, love Chanel, you lucky girl!!! I don't know if I will ever be able to spend so much money on a bag, but good on you girl because it looks amazing! !